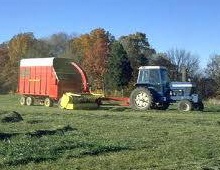 At Lees' Feed, you’ll find everything you need to work outdoors and with animals. We offer the best brands of food, fencing, apparel, equipment, and so much more! We invite you to come in and speak to one of our experts to find exactly what you’ve been searching for. 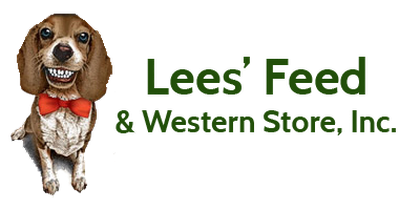 For more than 30 years, Lees' Feed has been THE premier name in pet supplies and ranch equipment in the Sacramento area. Today, we carry on that tradition, in our Lockeford, CA location, by offering all the best products to our clients in San Joaquin County and beyond! Here, you will find everything you’re searching for for a life on the ranch or the farm. Feed, feeders, hay, fencing, pet food, western apparel, propane, stove pellets – we put all the name-brand items you need for daily life in one place so you can find everything you need in our one-stop-shop! 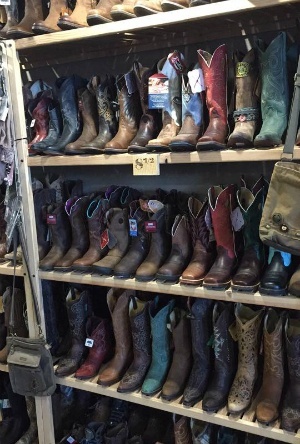 Our customers know they can come to Lees' Feed for an incredible shopping experience. Not only do we have the best selection, we have an expert staff who can help you find everything you want, fast, and give you a quick how-to on the best ways to use it! 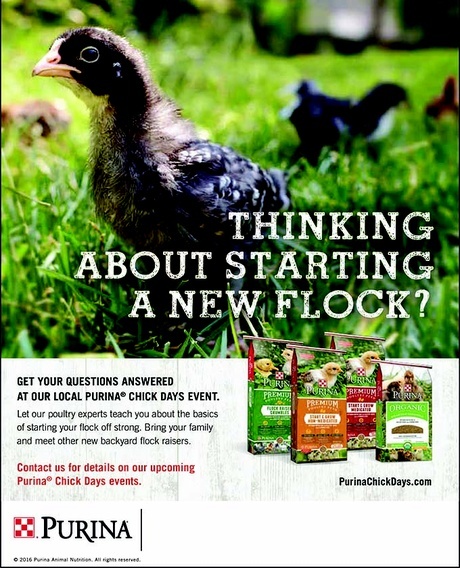 Selection - At Lees' Feed, we’ve built our inventory with you in mind! We get our wide array of supplies from the best companies on the market, and offer them to you at the best price possible! You can always trust in our products because we have done the research and we know what works, in your home and out in the field. Service - If you’re not sure what you need, or you need the perfect item to enhance a setup you already have, you made the right choice to come to Lees'! At Lees' Feed our professional staff members can offer the best insights on a host of products designed to make your life easier. 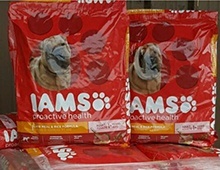 The Best Brand Names - Iams, Blue Buffalo, Miss Me, Carhartt, Wrangler – we carry the companies you know and trust. 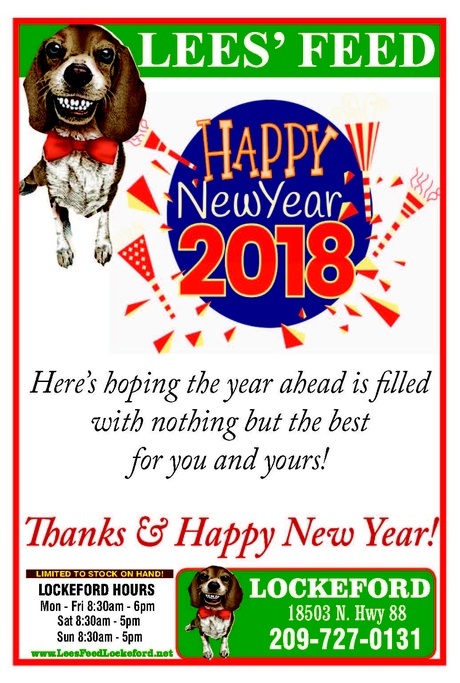 From pet food to fencing to western apparel, if you can’t find the brand-name items you need in our store, we haven’t done our jobs. Whether you’re a cat person, a dog person, or both, Lees' has the pet supplies you want for your four-legged friends! All pet-friendly items we carry here in the store are designed with them in mind, and designed to keep them strong, healthy, active, and safe. If you own or manage livestock, Lees' Feed is your centralized source for everything you need. 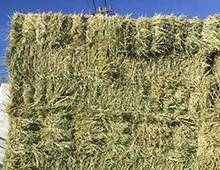 We are well-known to ranchers and farmers for our hay and straw selection, as well as our livestock feed, fencing, stable and veterinary supplies, too! Our clothing can handle everything you can dish out. Lees' Feed carries the best brands of the toughest clothing for people who work for a living and want to look great as well! 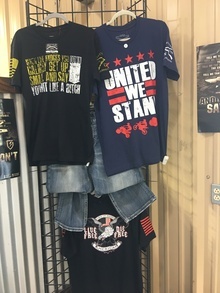 Check out our inventory for men, women, and kids! Lees' Feed also carries larger items to help you corral and feed your livestock, put up fencing to keep them safe, and set up gates to give you easy access to your herds when you need it. Check out our inventory of the "greater" goods! © 2019, Lees' Feed. All Rights Reserved.